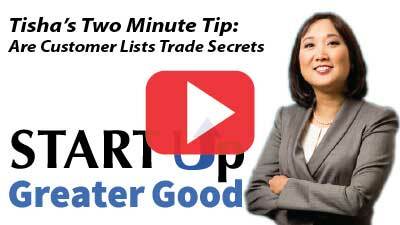 2-Minute Tip: Is Your Customer List a Trade Secret? On average, it costs seven times as much to acquire a new customer as it does to sell to an existing one. By that measurement your customer list is certainly a valuable asset, but is it a trade secret? The definitive answer is – maybe. Find out what does and doesn’t make your list a trade secret in this week’s two-minute tip.